Garuda, Indonesia's flagship airline, canceled a $5 billion order of 49 Boeing 737 Max 8 jets in light of two deadly crashes within five months of each other. "Garuda passengers in Indonesia have lost trust and no longer have the confidence" in the plane, a spokesman for the airline told Agence France-Presse. This is the first time an airline has formally canceled an order of the jet model. It's not clear whether Garuda will order a different Boeing model or order from another manufacturer altogether. According to a report by Reuters, Indonesian airline Garuda plans to cancel its 6 billion-dollar order for Boeing 737 MAX jets citing passengers who say they would be afraid to board the plane following two fatal crashes. In the United States, American Airlines pilots are prepared to test Boeing's planned software upgrade for an anti-stall system on MAX simulators this weekend, claiming they was their own stamp of approval on the fix. 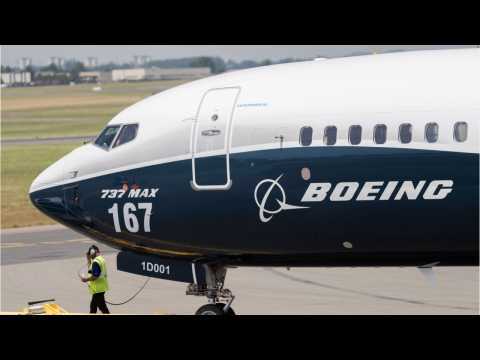 Reuters reports that the 737 MAX was Boeing's fastest selling jet before an Ethiopian Airlines crash near Addis Ababa on March tenth, five months after a Lion Air crash in Indonesia which reportedly has some frightening similarities to the recent disaster. JAKARTA/OSLO (Reuters) - Indonesian airline Garuda plans to cancel a $6 billion order for Boeing 737 MAX jets, it said on Friday, saying some passengers would be frightened to board the plane after two fatal crashes, although analysts said the deal had long been in doubt. 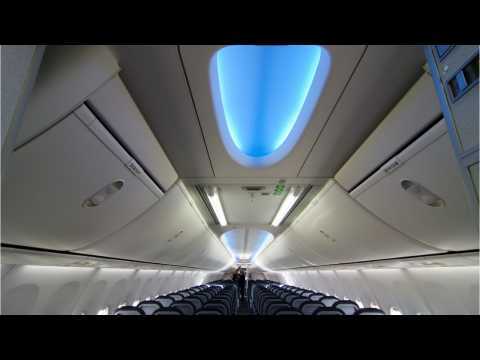 The news came as another 737 MAX customer, Norwegian Air, played down the significance of a move by Boeing to make a previously optional cockpit warning light compulsory. JAKARTA/WASHINGTON (Reuters) - Indonesian airline Garuda said on Friday it would cancel a $6 billion order for Boeing 737 MAX jets, citing concerns over passenger confidence, as Boeing tried to quell safety worries by making a previously optional cockpit warning light compulsory. National carrier Garuda is the first airline to publicly announce plans to scrap an order since a total of 346 people were killed in 737 MAX crashes in Indonesia and Ethiopia, leading the world’s entire fleet of the aircraft to be grounded. Southeast Asia faces a glut of narrow-body aircraft like the 737 MAX and rival Airbus A320neo at a time of slowing global economic growth and high fuel costs. JAKARTA (Reuters) - National carrier Garuda Indonesia has sent a letter to Boeing Co asking to cancel an order for 49 737 MAX 8 narrowbody jets, Garuda Chief Financial Officer Fuad Rizal said on Friday. The airline could switch the order, valued at $6 billion at list prices, to other Boeing models, Rizal told Reuters. Garuda is the first airline to publicly confirm plans to cancel an order for the troubled jets after the second crash of a 737 MAX 8, which killed 157 people in Ethiopia last week. Garuda CEO Ari Askhara told Reuters on Friday that customers had lost trust in the 737 MAX 8.